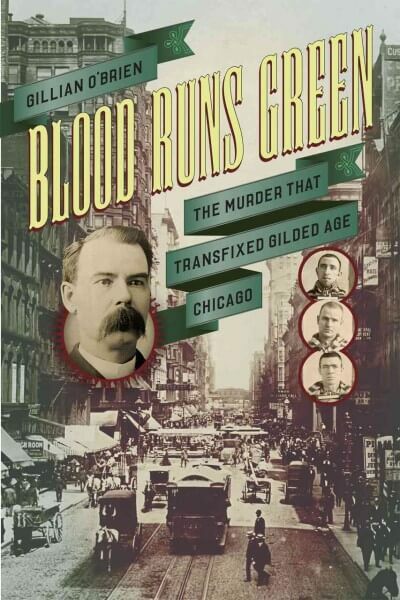 Blood Runs Green: The Murder That Transfixed Gilded Age Chicago Who was Dr. Cronin and why did his death transfix nineteenth-century Chicago? Might it have anything to do with Clan na Gael, the Irish secret society” devoted to freeing Ireland from British rule by any means possible? Irish-born Patrick Henry Cronin was a well-respected Chicagoan: a successful physician, an active church member, a popular singer. He was also a member of Clan na Gael. Early in 1889, Cronin had a falling out with the Clan’s leader, Alexander Sullivan, and not long after that he disappeared. After weeks of feverish speculation in the papers, Cronin’s whereabouts became clear when his naked and beaten body was pulled from a north-side sewerat which point all hell broke loose in the media, the courts, and the streets. 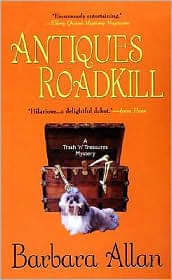 An extensive murder investigation ensued, and many secrets were eventually revealed in a complex tale of murder and justice in Irish Chicago. 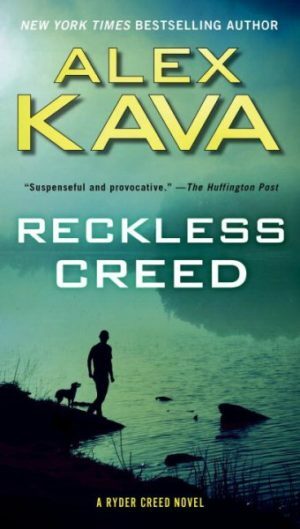 This is a gripping read, told in an accessible voice, which brings that murky time and place to life for a contemporary audience.